George Benson Ltd offers a comprehensive range of integrated building services to help transform and maintain commercial, retail and bespoke residential facilities. Working from within a driving radius of 1 hour from central London our team of highly skilled craftsmen are ideally positioned to respond rapidly to our clients needs. 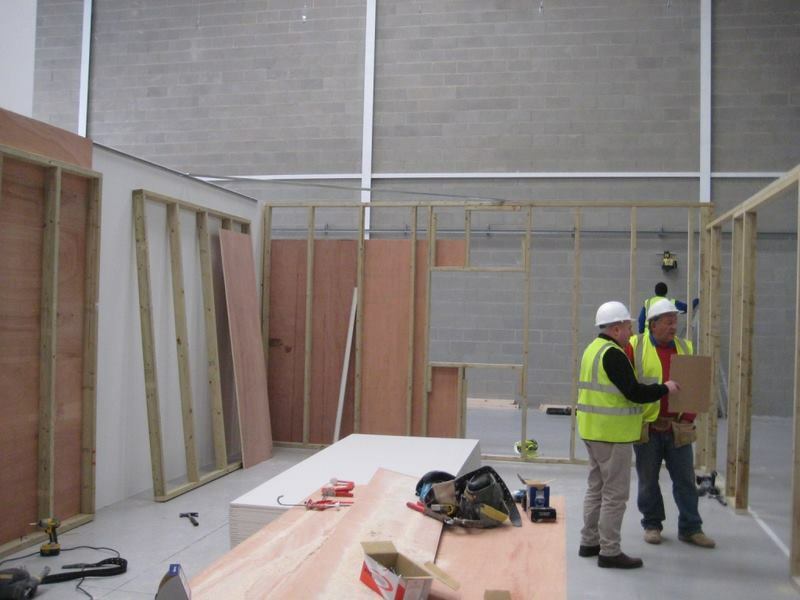 George Benson Ltd is well equipped to handle all scale of facilities projects, ranging from small one off repairs to major refurbishments and large scale relocations. Our comprehensive experience and systematic approach linked to competitive labour rates provides the client with a cost effective proposition on all projects. We pride ourselves in our QMS processes and ensure all related documentation is kept to a sensible level of workability, and aligned with client requirements. By appointing a manager dedicated to each project we ensure quality, cost and timing are controlled and delivered to targets. George Benson Ltd provides a complete building maintenance and repair service which can cover scheduled work, preventative maintenance or emergency call out. We also provide maintenance schedules that can be performed out of hours to suit many clients’ needs. Similarly routine servicing can often prevent emergencies and also prolong the life of a particular system.